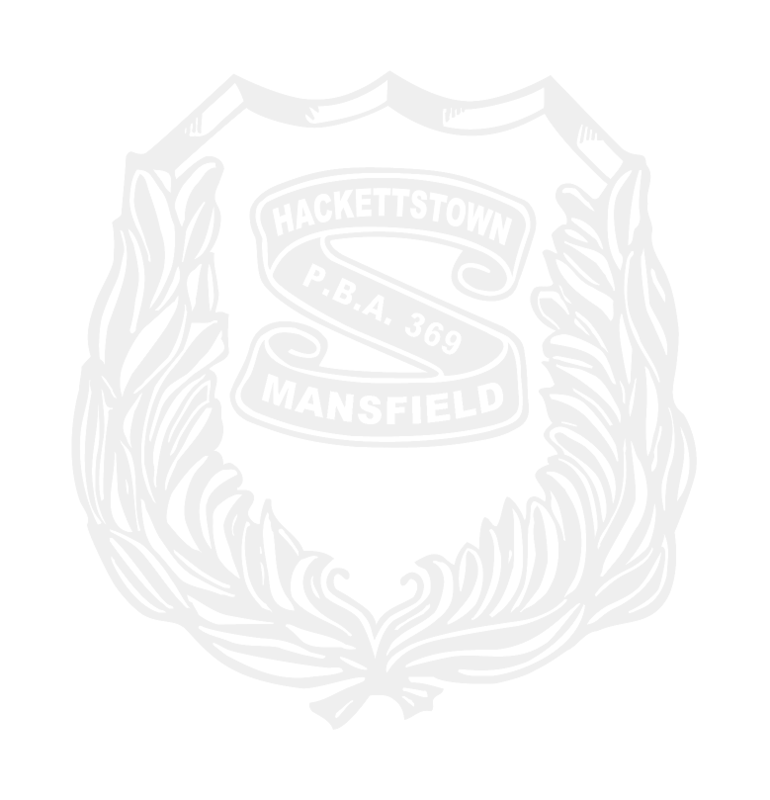 Welcome to the official website of Hackettstown-Mansfield P.B.A. Local 369. The Town of Hackettstown, Mansfield Township, and throughout the State of New Jersey. in the Northeast Region of Warren County, NJ. 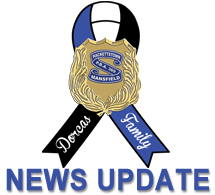 We strive to continue the traditions of police-community relationships. HELP US, HELP OTHERS! Donate today and help us fund our programs that help our communities!